CASA of Travis County, CASA of Williamson County & CASA of Central Texas (Caldwell, Comal, Guadalupe & Hays Counties). Learn more about CASA's advocacy for children who've been abused or neglected. 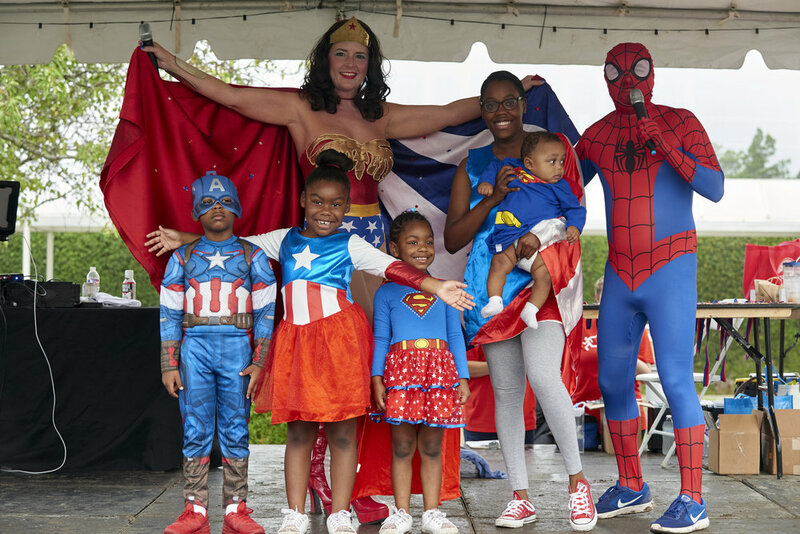 Get to know CASA and our generous sponsors in our 2018 CASA Superhero Run Race Packet!